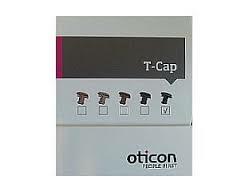 Oticon T-Caps wax guards. 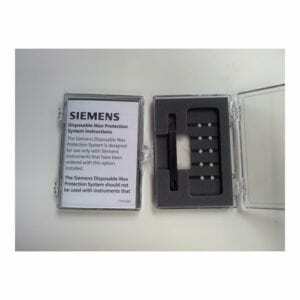 8 guards per pack. 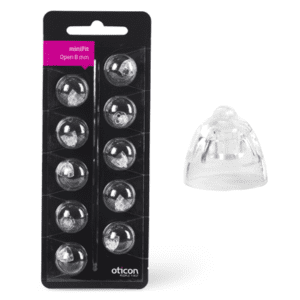 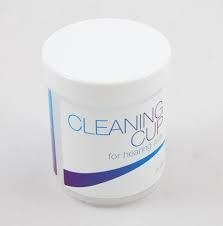 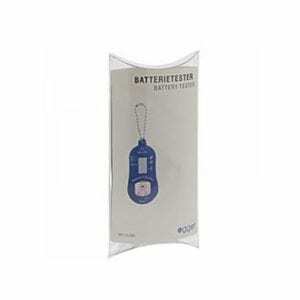 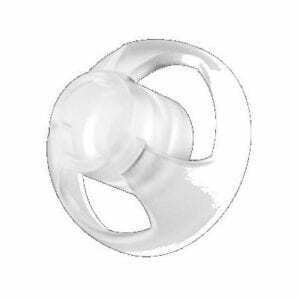 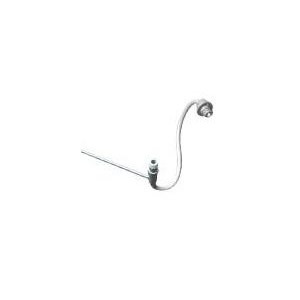 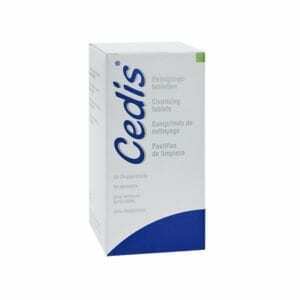 Suitable for many Oticon ITE and RITE hearing aids.